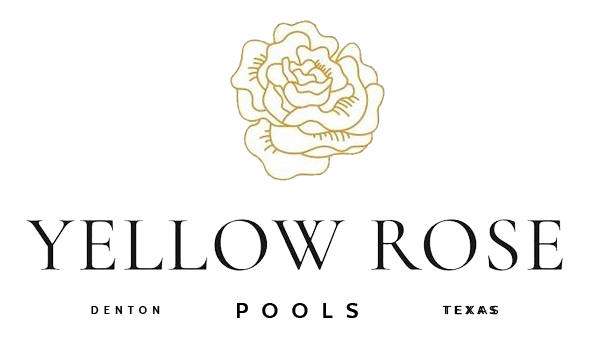 Thank you for visiting the website of Yellow Rose Pools, LLC. We provide pool cleaning, repair, maintenance and remodeling services in Denton, Texas. We also build custom pools for our clients.